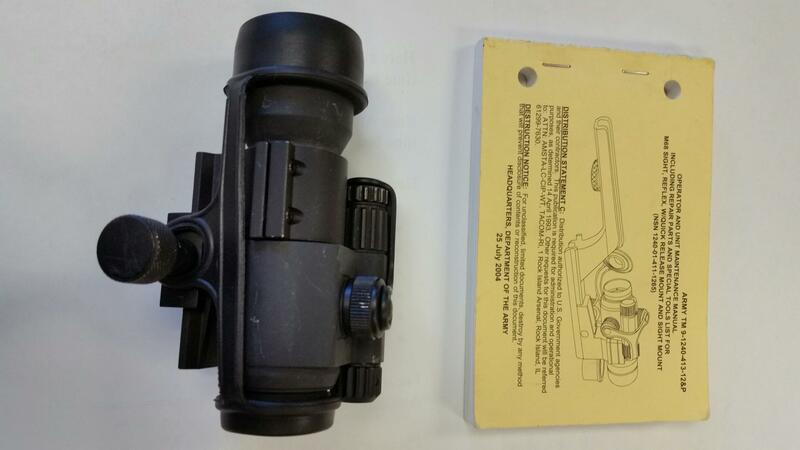 I have a couple of Aimpoint M2 and Comp M4s Aimpoints M68 Combat Gun sights (CGO) as new condition with ARD/Killflash on them, as well as lens covers, rail mounts, just handling marks on them, As new!! perfect for the Tavor, M4, SCAR, SIG 556, AUG A3 or any Flat top weapon. The Comp M4s is the NV capable with 15 setting to even use Night vision like the PVS-14 behind.with the low settings, These cost 800.00 plus, selling for 475.00 ea. 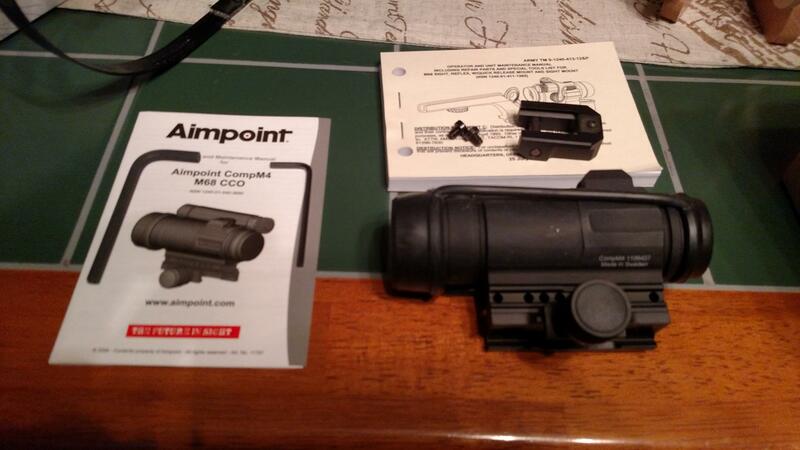 The M2 Aimpoint are as new with Killflash /ARD and lens cover and are 350.00 ea. 80,000 Hour battery life on the M4s is incredible!! Is the Comp m4 still available?